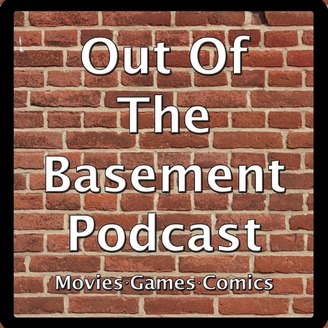 Out Of The Basement Podcast Movies - Games - Comics "A group of teenagers with attitude brought together to fight the forces of evil in the wake of Rita's escape." Starring: Nate Martin Stephen Buckrop Connor Lindsey Justin Ricker Andrew Beller + Friends! 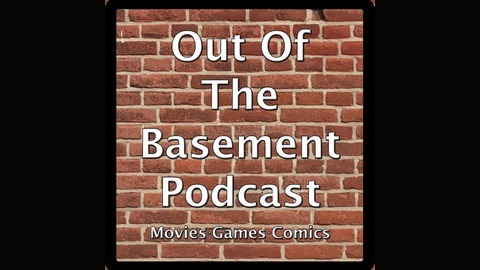 Also in this episode we review the Walking Dead Season 7 Finale, the IT trailer, Spider-Man Homecoming, The Mummy, and Annebelle: Creation! Thank you for listening!